Get the free app that puts you in the coach's chair! 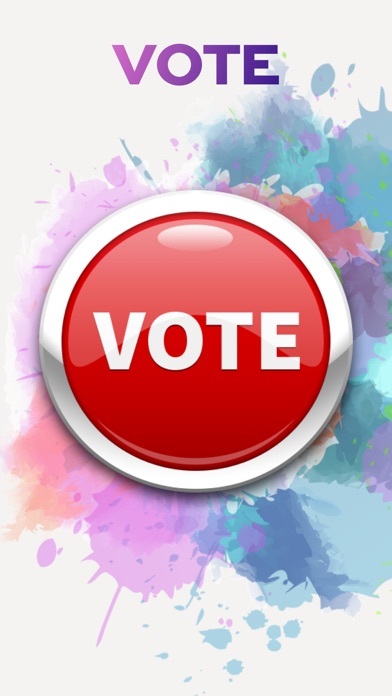 Push your button during Blind Auditions and pick Battle and Knockout winners. 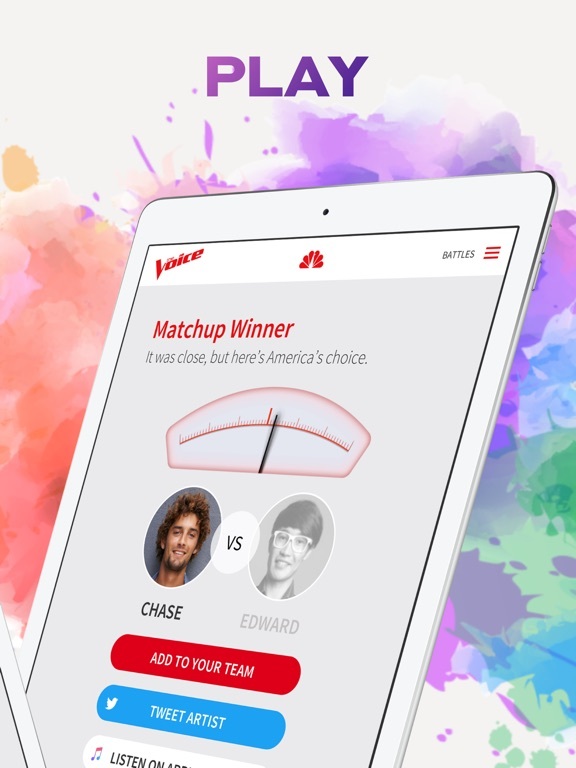 Build and manage your fantasy singing team, then see how they perform on the leaderboards. 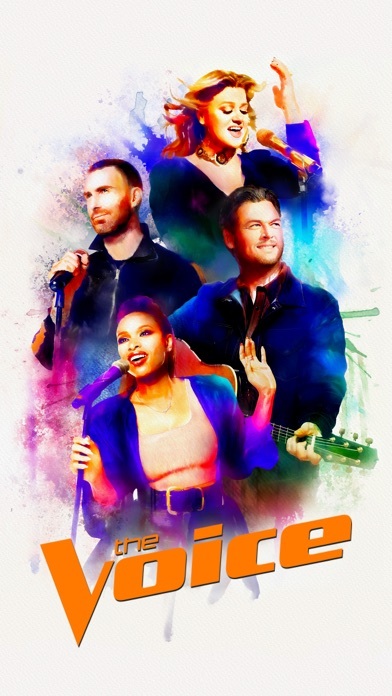 Tweet coaches Kelly Clarkson, Jennifer Hudson, Adam Levine and Blake Shelton, and connect with your favorite artists directly within the app. 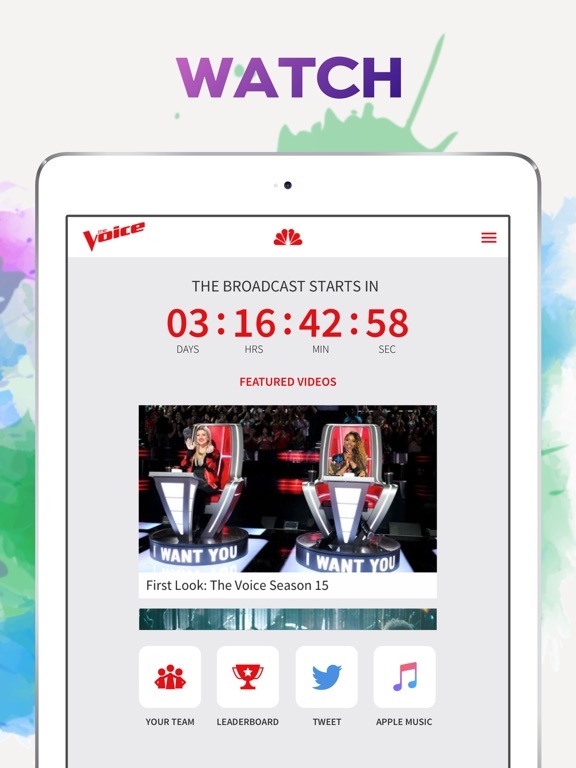 Experience a brand-new way of keeping up with NBC's Emmy Award-winning singing competition. Get links to music from the show, suggest songs you want to hear the artists sing, and much, much more! 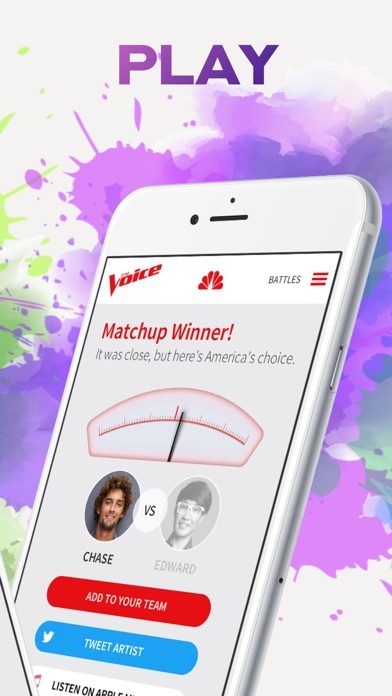 Feel just like a coach on America's #1 unscripted series with The Voice Official App! 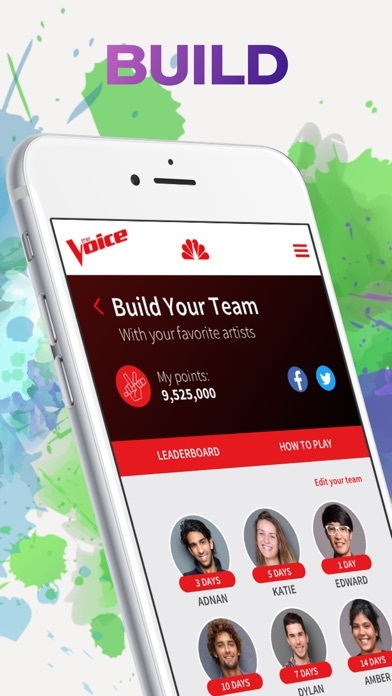 * PICK your favorite artists and build your own fantasy singing team. 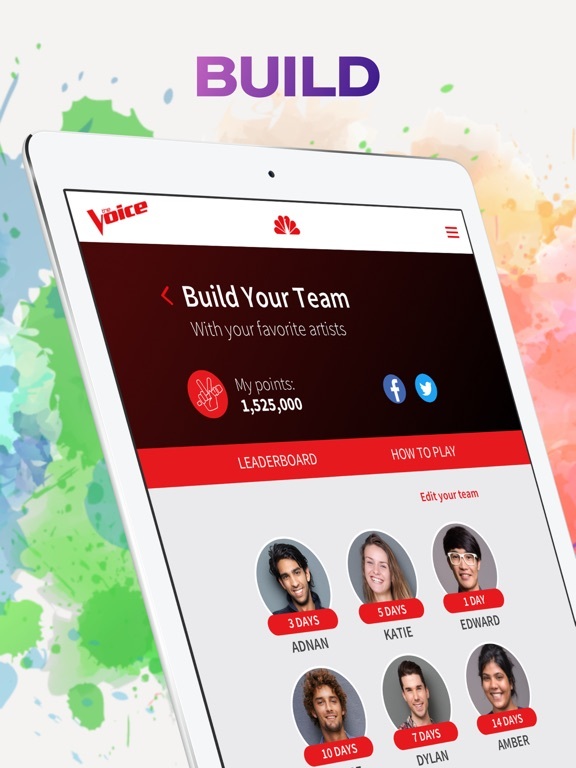 Start with a team of 12 and refine your team as the season progresses - just like the coaches of your favorite singing competition. 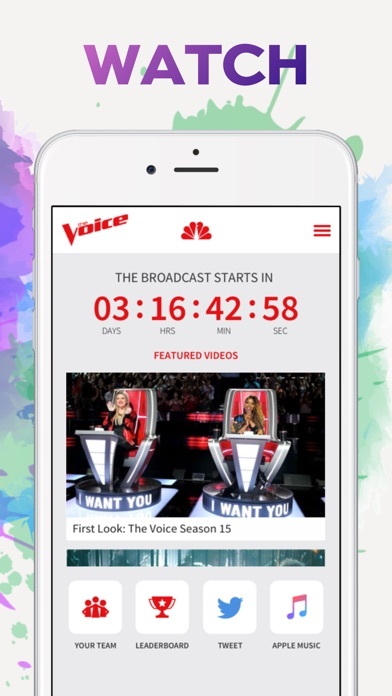 * TWEET coaches Kelly Clarkson, Jennifer Hudson, Adam Levine and Blake Shelton directly from the app. * CONNECT with your favorite artists instantly via the app. * STREAM music from your favorite artists with Apple Music. * SUGGEST a song you want to hear an artist perform during live shows. * Use exclusive stickers from The Voice in iMessage conversations with friends with the native Messages app. * Open a message and address it to someone you know who needs a sticker from The Voice. 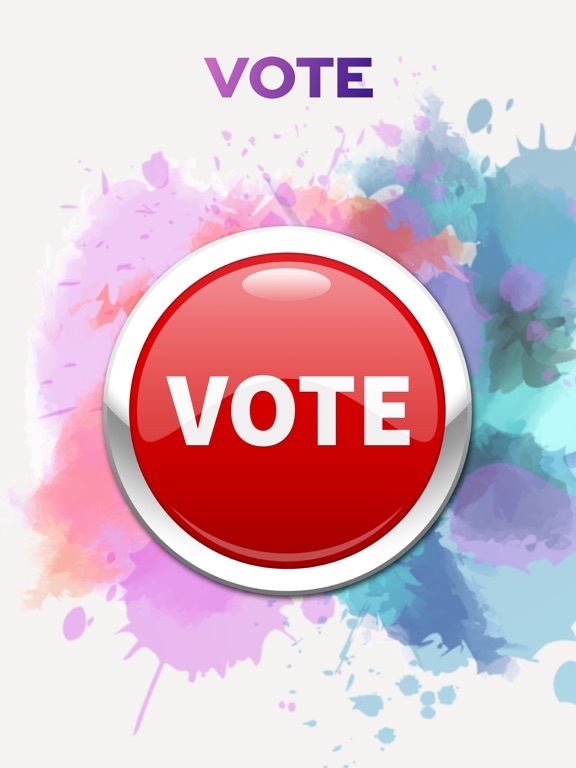 * Tap The Voice logo to open the sticker selection window. If you don't see The Voice stickers in the Messages app after downloading, go to the App Store for iMessage, click the Manage tab and make sure The Voice Official App is activated. When the app is active, the toggle will appear green. 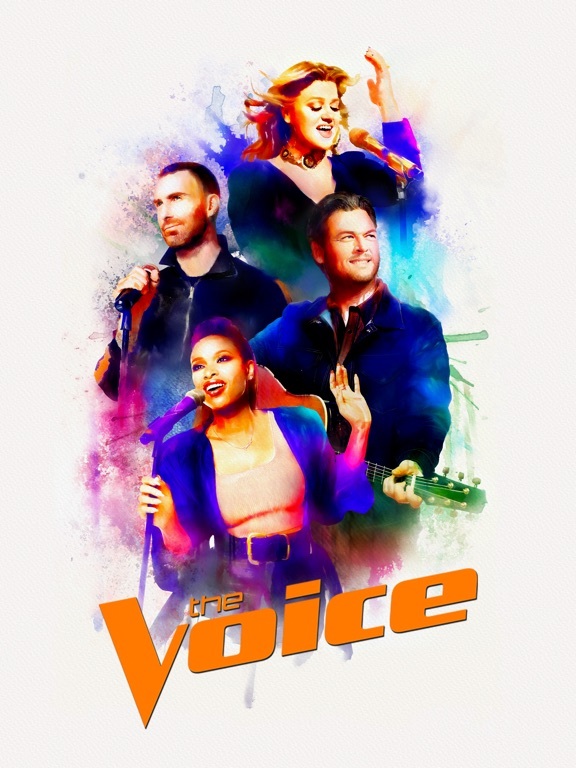 Updated for Season 15 with Coaches Kelly Clarkson, Jennifer Hudson, Adam Levine and Blake Shelton. NOTE: This update addresses a frequent app crash that was occurring for a portion of our users after launching the app.